As if real life didn't provide enough daily agony, 2018 is proving to be an excellent year for horror on film as well. Up next, we get the trailer for David Gordon Green's entry into the Halloween franchise. With Jamie Lee Curtis back in tow, the new trailer looks as if it picks up the pieces from the original film. In other words, it looks like a tense and dramatic thriller with plenty of jump scares and throat slits. 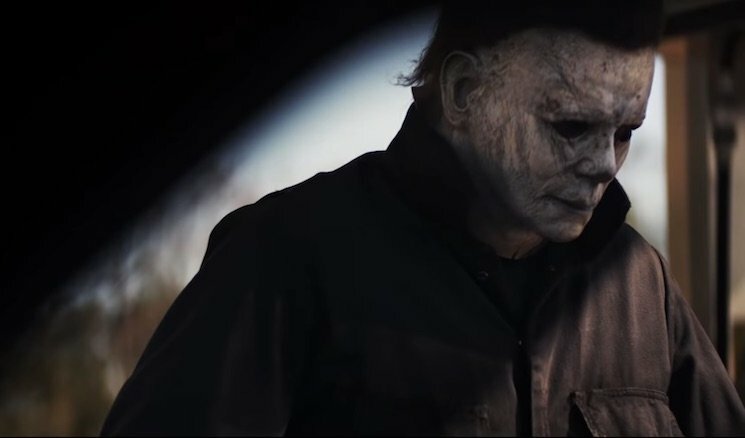 Watch the trailer for Halloween below before it arrives in October (duh).